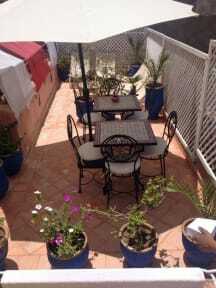 Very friendly owner, location at the edge of the Souks is great. Like always in the Medinas of Maroc it is a chellange to find it, but a OSM maps helps. Inside it is beautiful.